Henry Fong has come a long way since his mash ups that caught just about everyone's ears a few years ago. Since then, he's had releases on Spinnin' Records, OWSLA, Hysteria Recs: the major players in the electro house music game. With nothing left to prove with his music's consistent quality and immunity to trends, Fong now celebrates a new accomplishment: the launch of his new label this week. 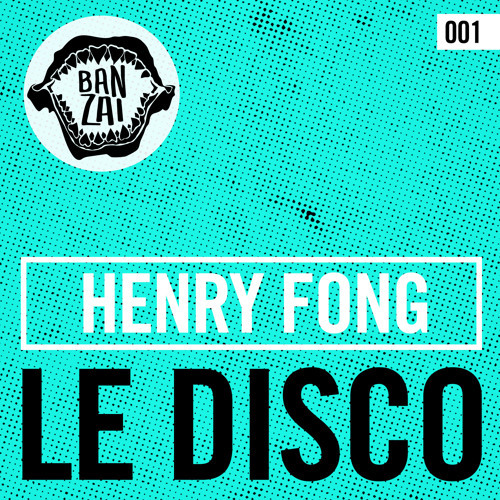 Of course, the inaugural release on Banzai Recs features Fong himself, with a track entitled "Le Disco." Featuring the big room, horn-inspired synths we know him for, "Le Disco" also has a more worldly take on electro with an infusion of funk, soul and 1970s disco. Check it out below and you can download it HERE. 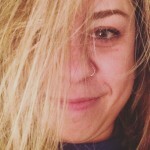 @henryfong thanks for the post !